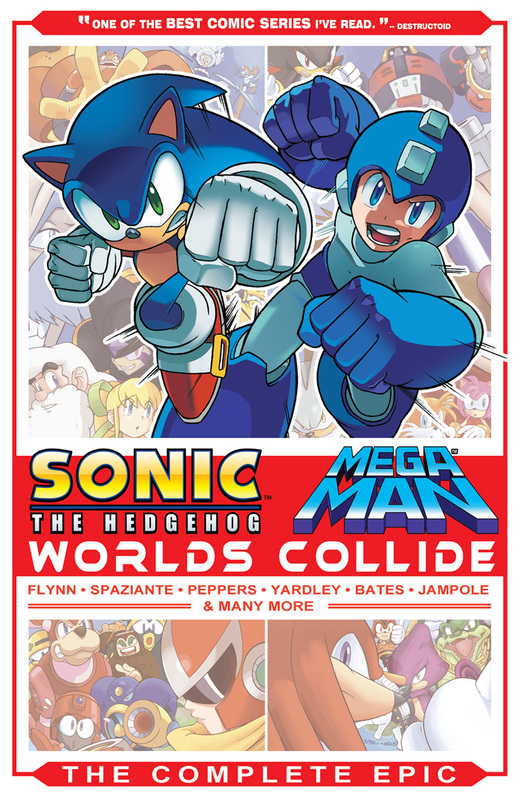 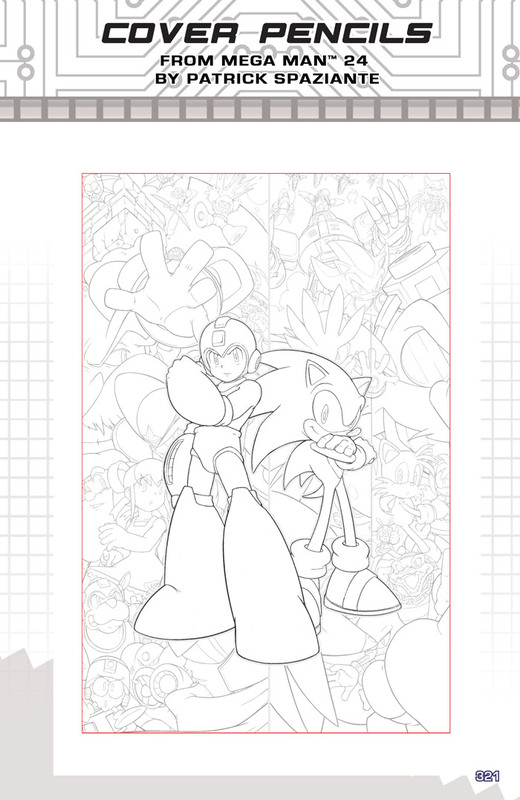 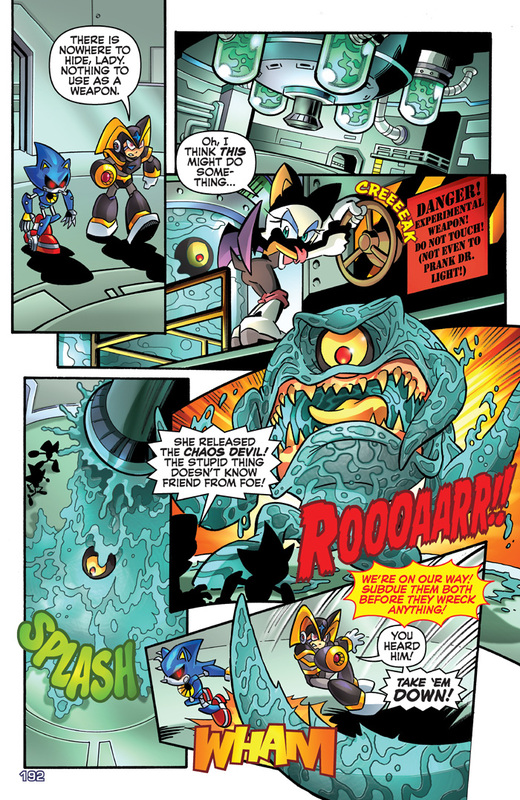 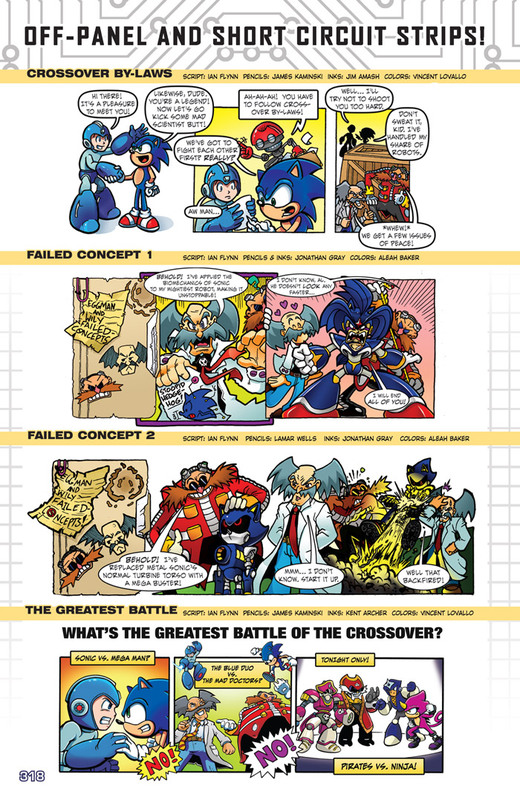 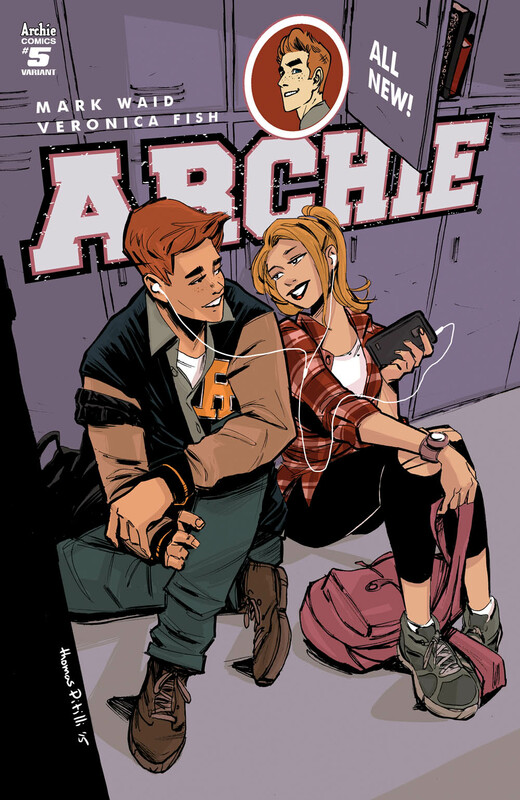 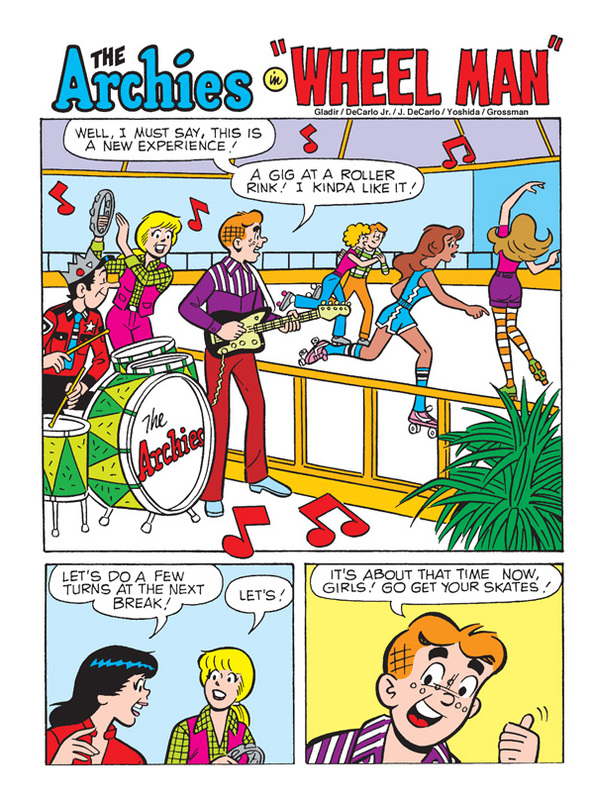 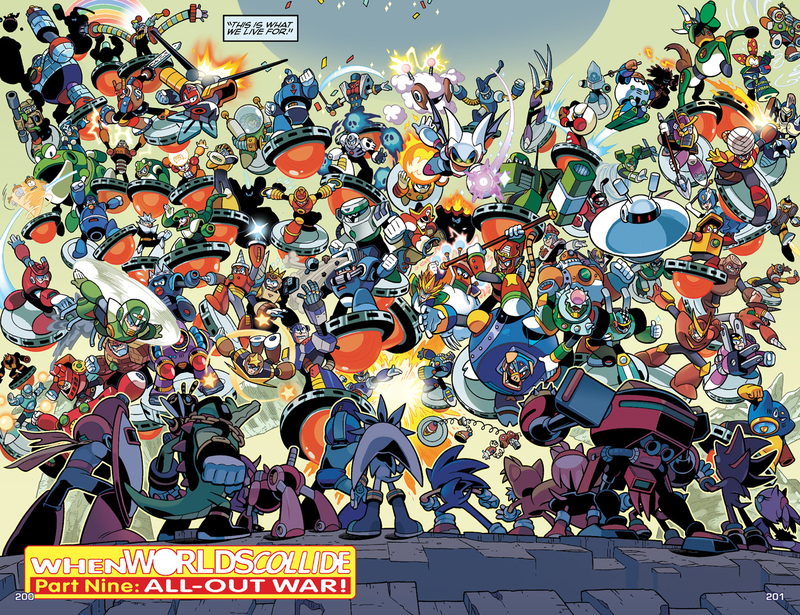 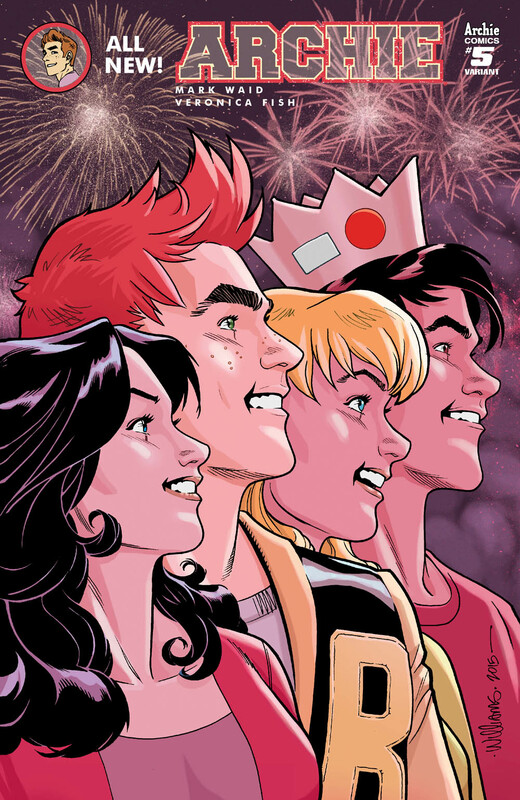 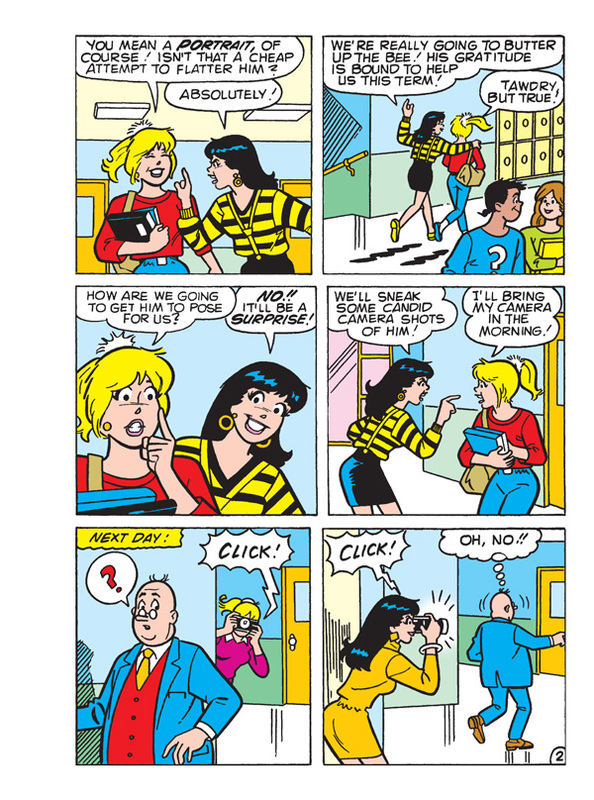 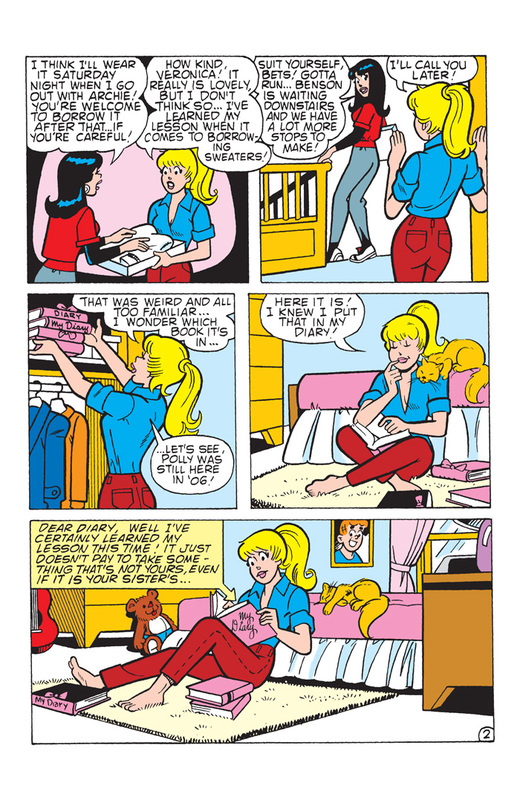 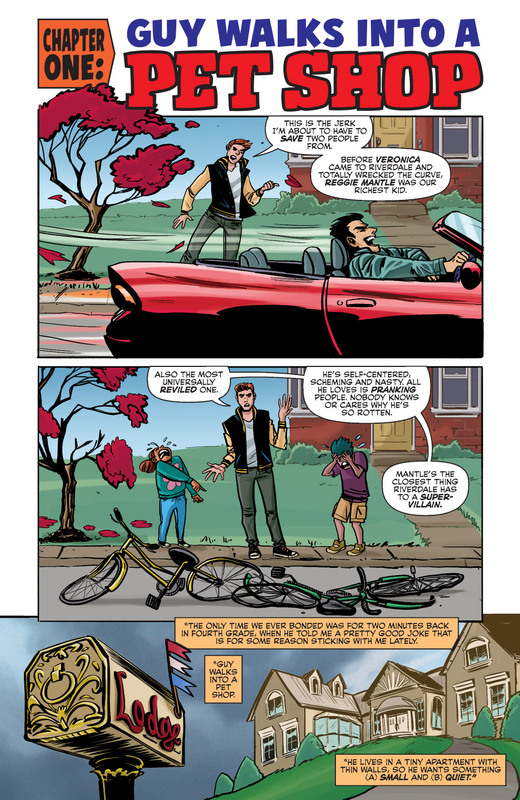 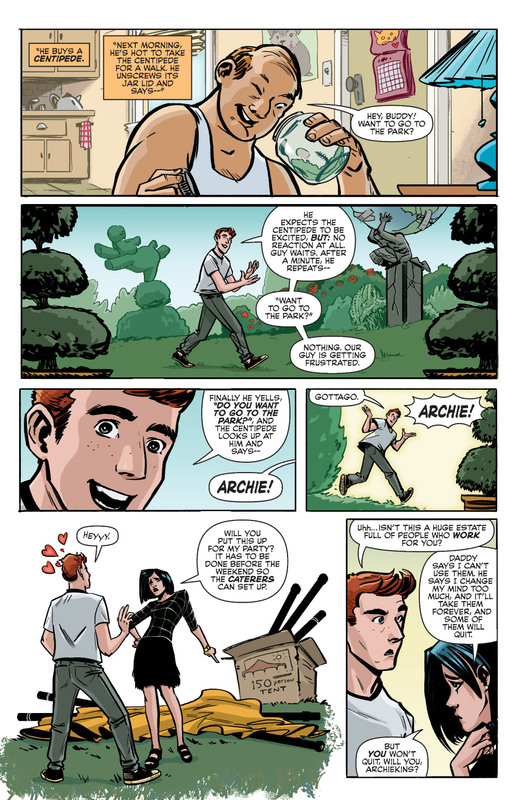 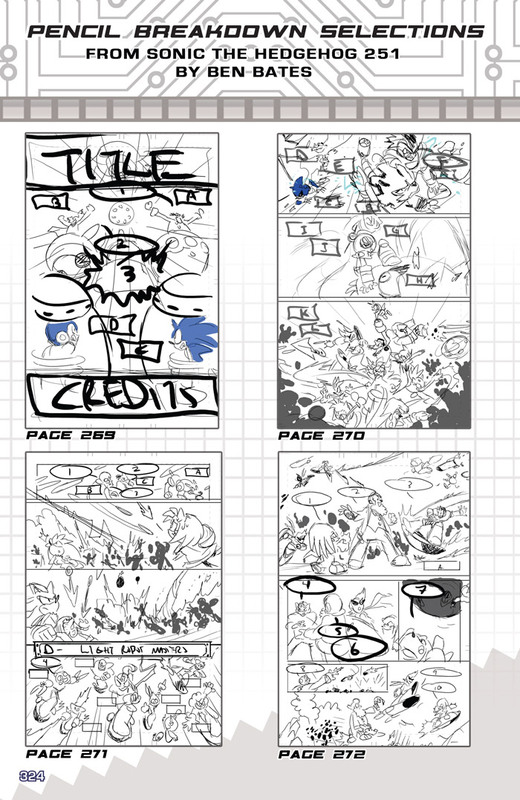 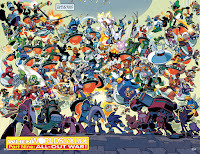 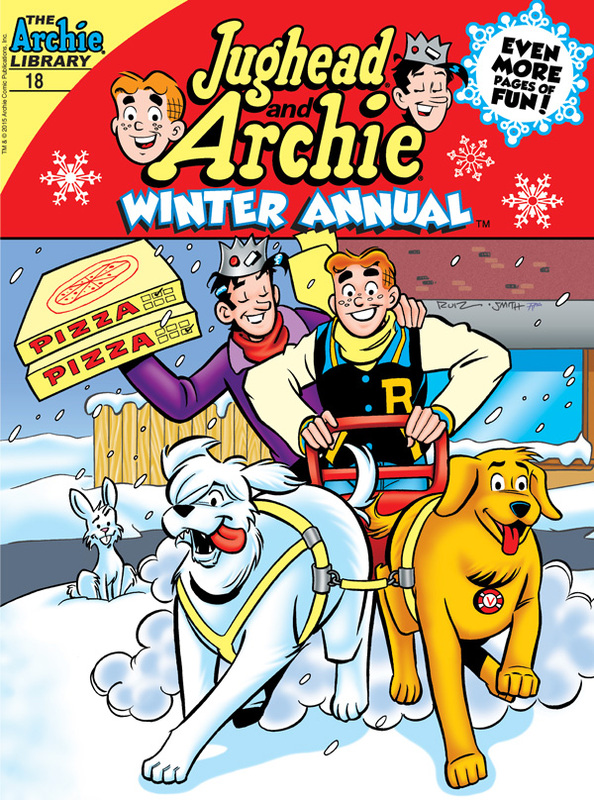 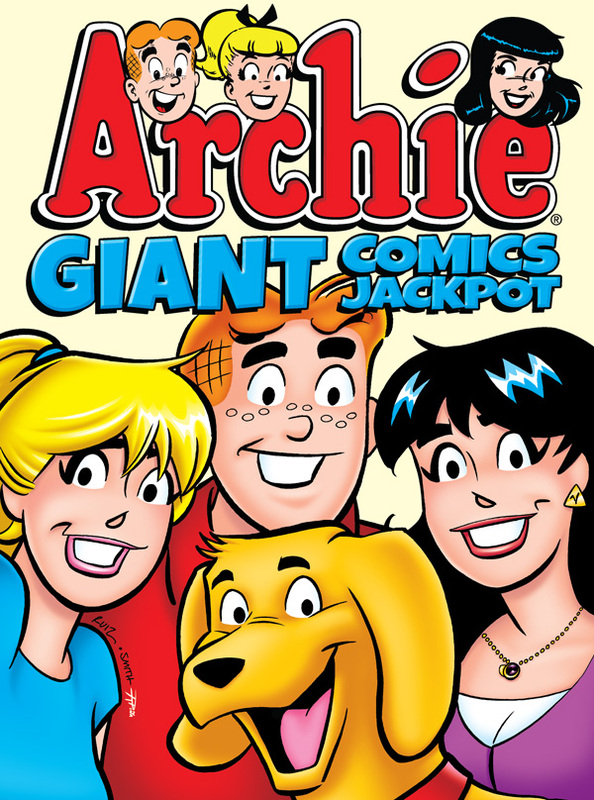 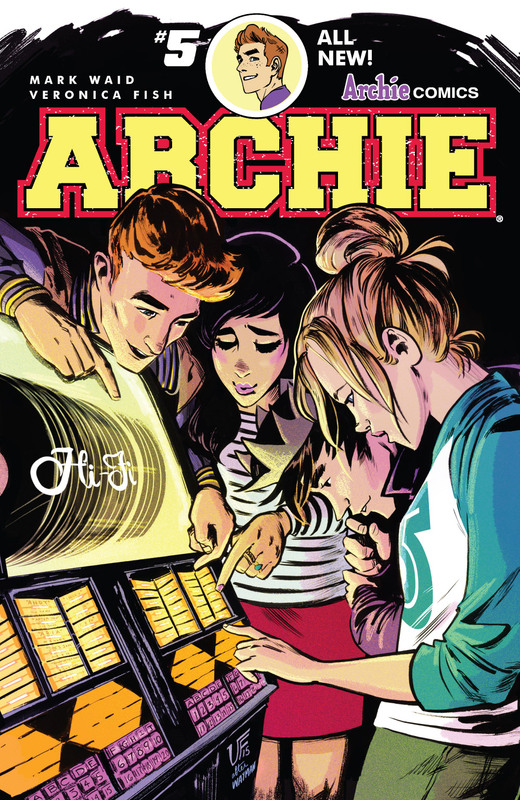 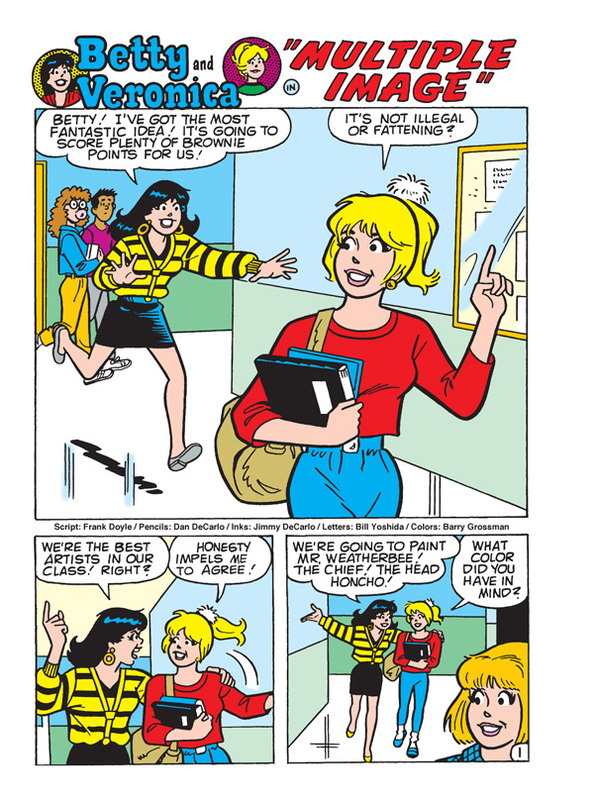 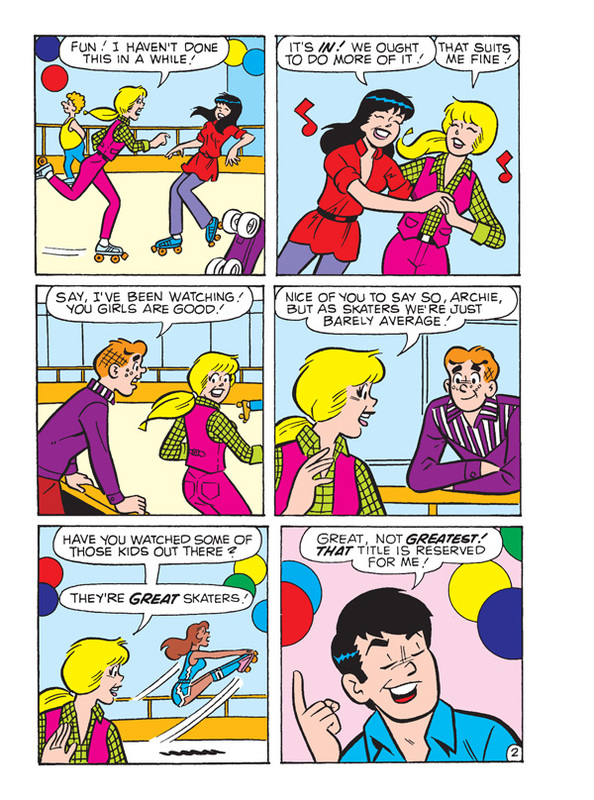 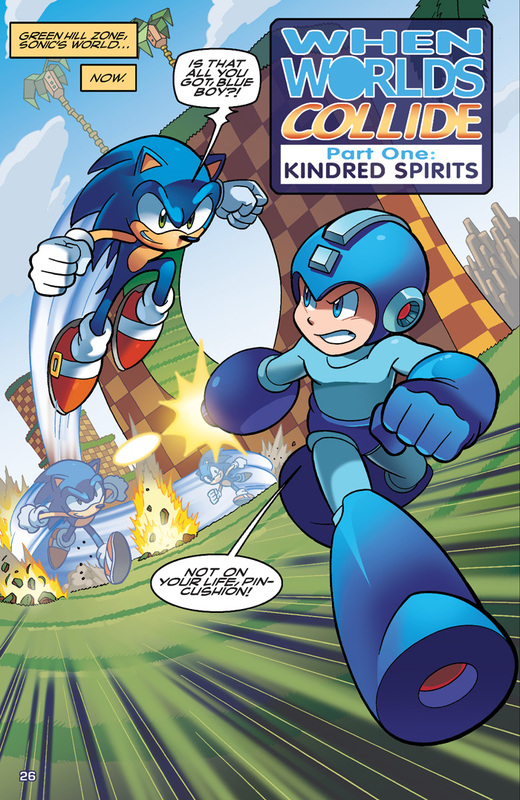 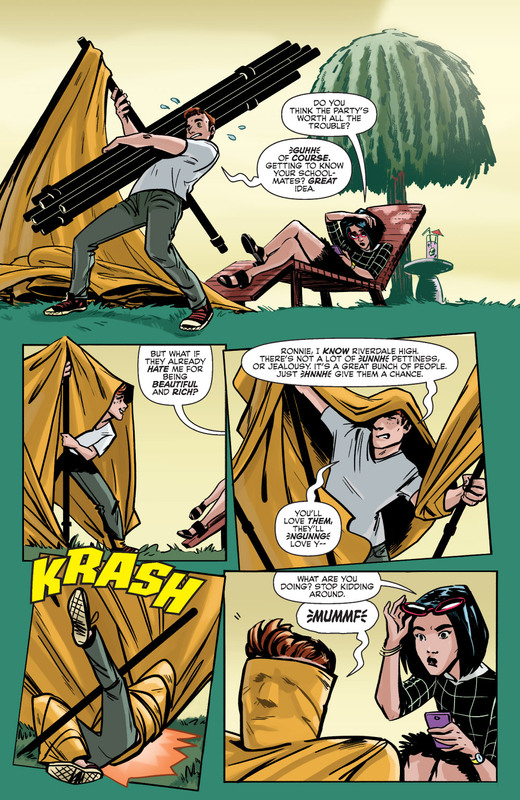 Archie fans old and new will hit the JACKPOT with this lot of awesome Archie Comics stories! 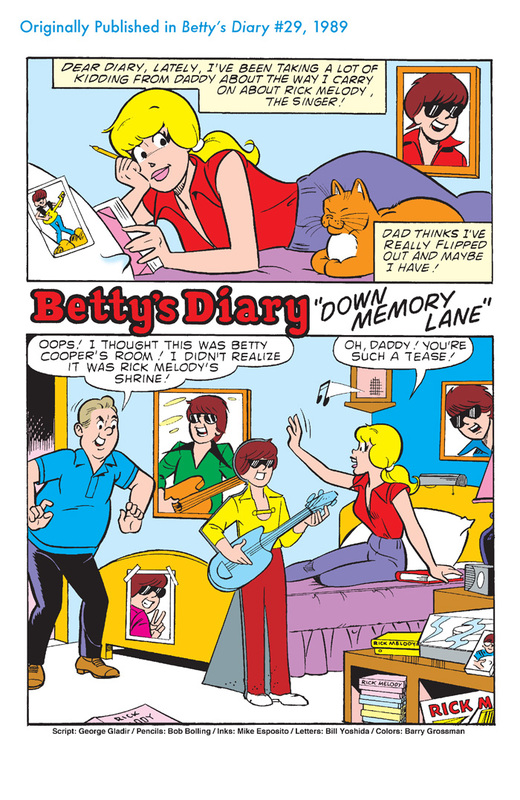 This volume collects 480 more pages of iconic and amusing tales! 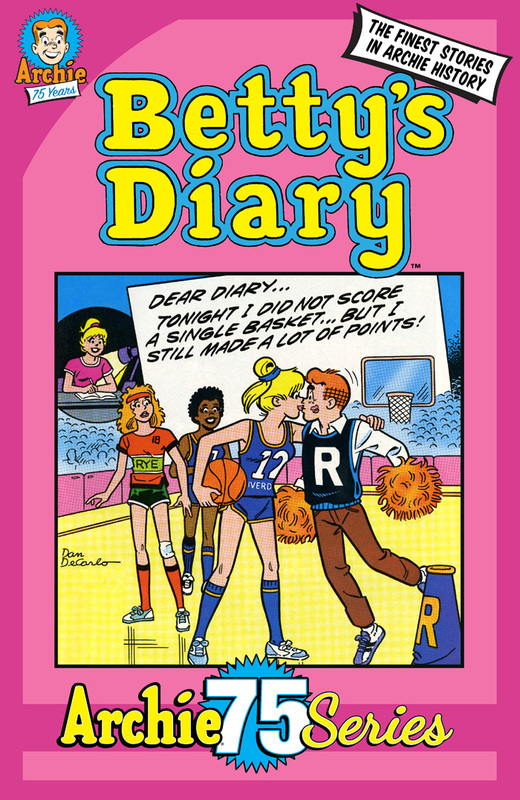 Follow America’s favorite red-head as he navigates the pressures of the American teenager in the awkward, charming and hilarious way you’ve come to know and love! 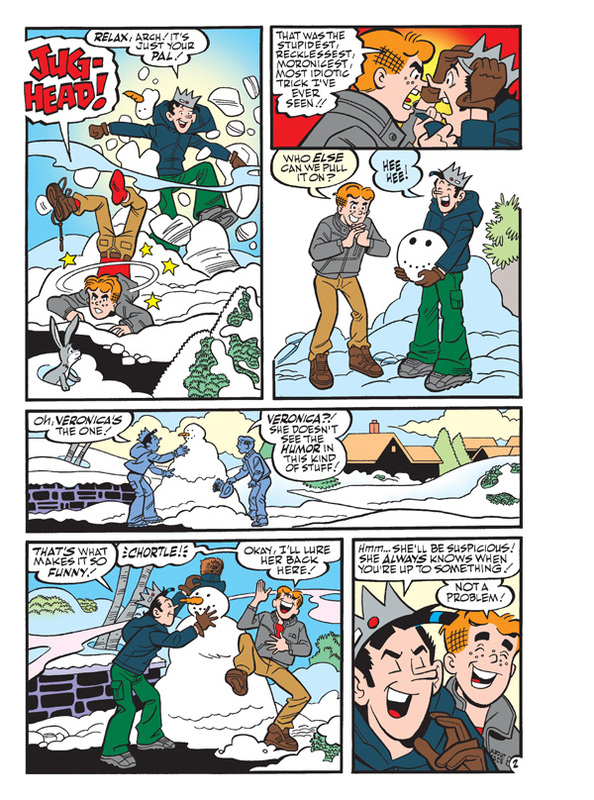 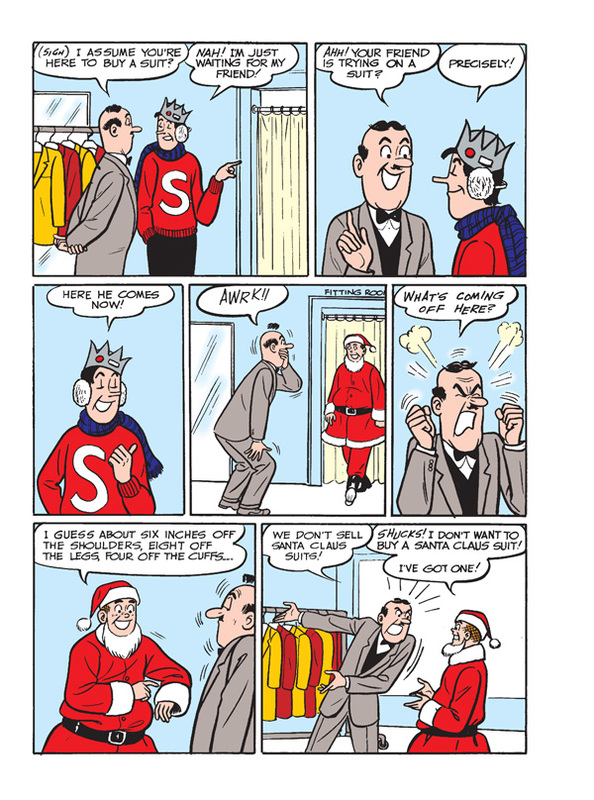 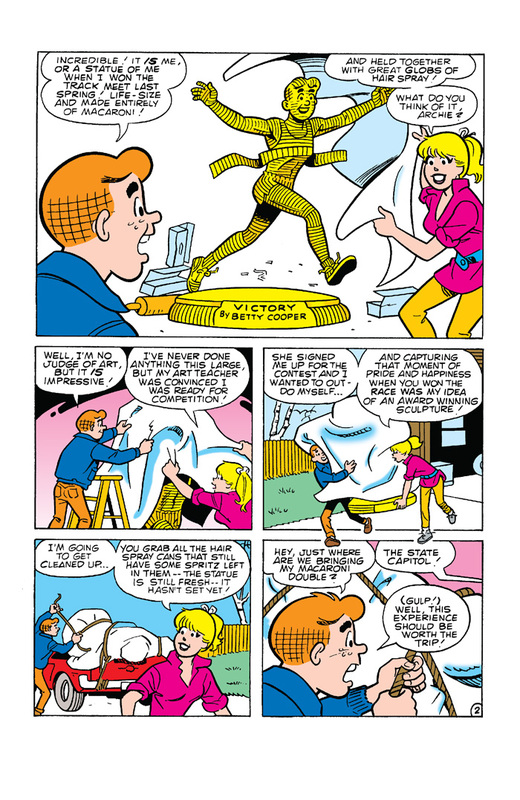 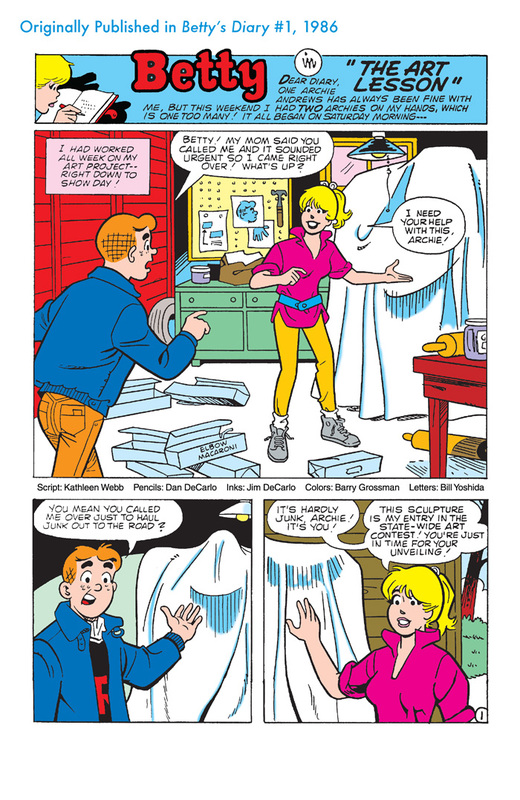 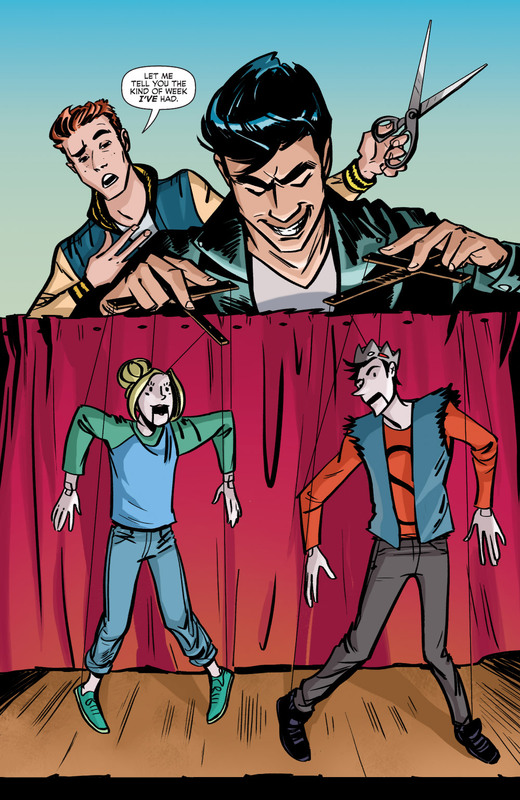 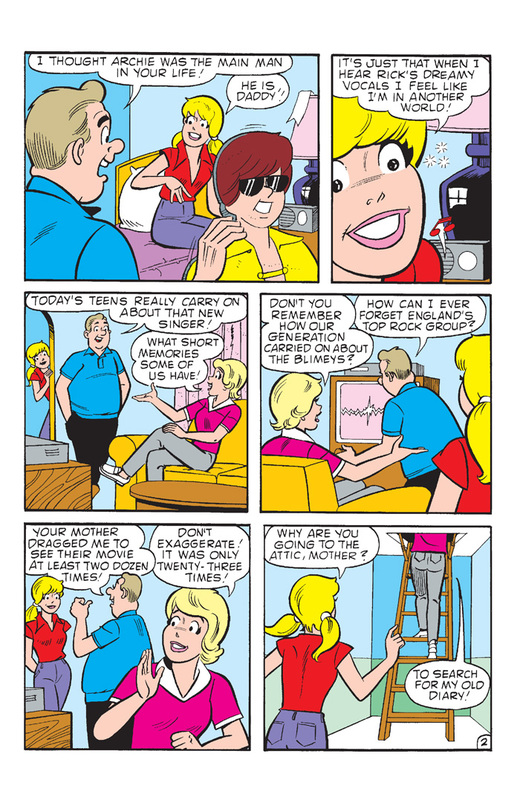 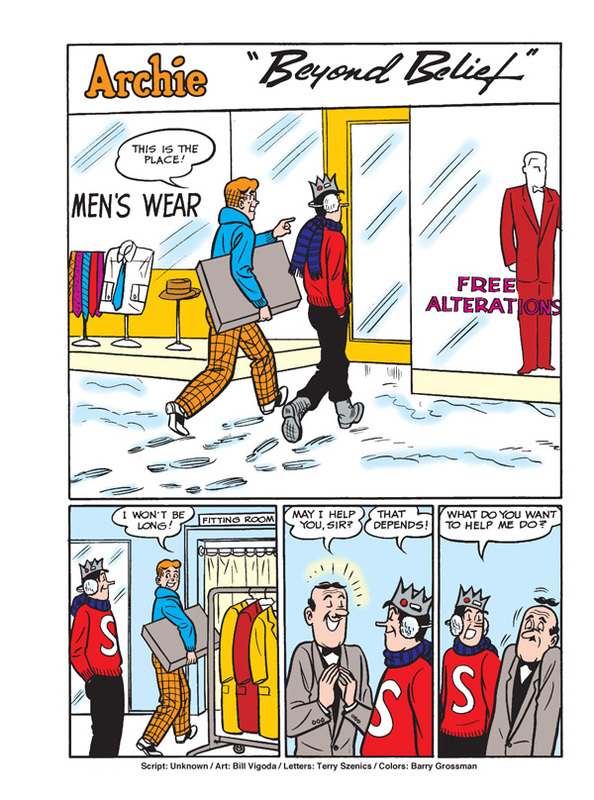 Jughead has devised the perfect winter prank—and Archie can’t wait to team up with him and get as many people as they can! 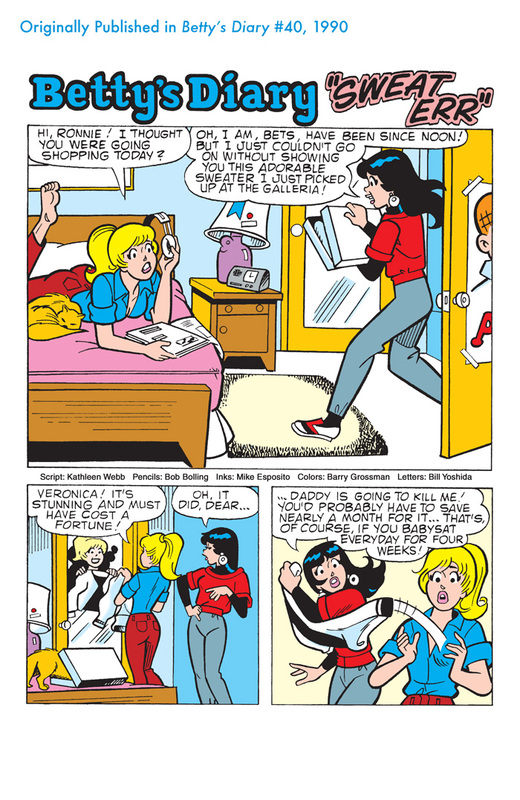 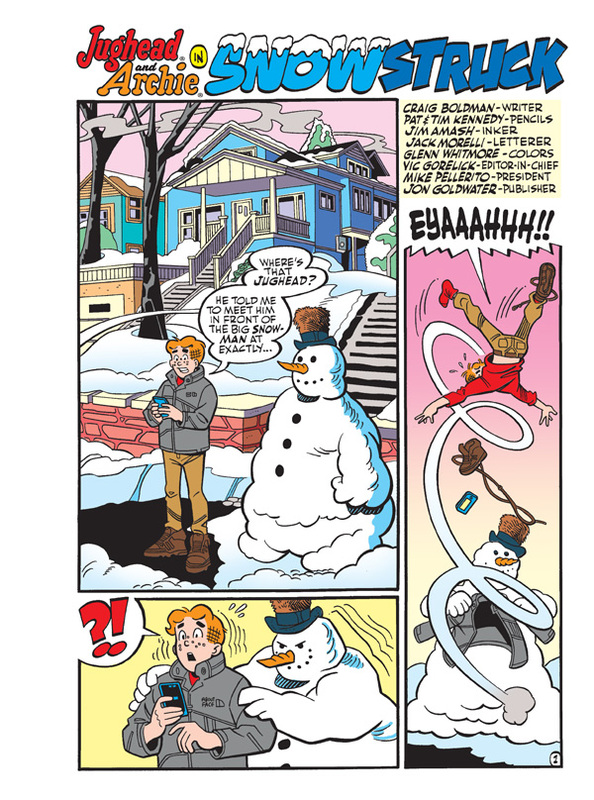 But with Veronica as their first victim, will they successfully pull off their winter tricks, or will it snowball out of control and make the pranksters the prankees? 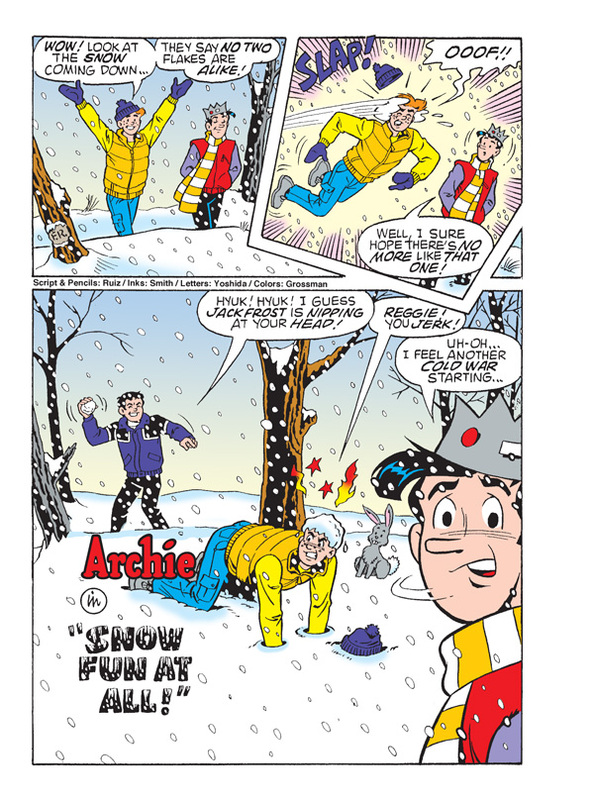 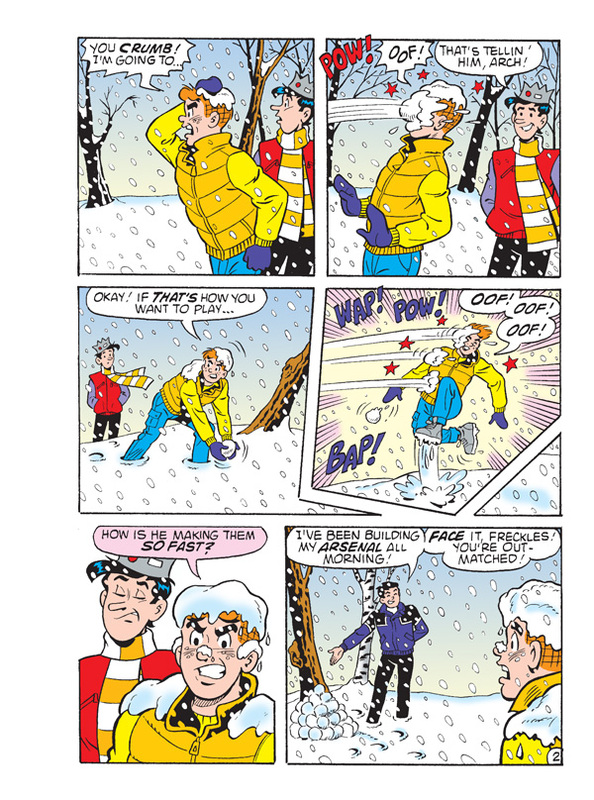 Find out in “Snow Struck,” the hilarious lead story to this comics double digest featuring even more pages of winter fun!